The Limitless Conference was launched in 2016, as the flagship program of the Limitless Charitable Trust. 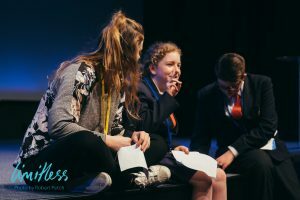 Limitless exists with a mission to equip young people to lead lives of passion and purpose, doing work that aligns with their strengths and values. 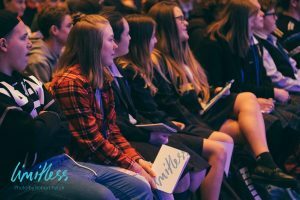 Since beginnings in 2016, we have built content in partnership with some incredible people who have expertise across a range of sectors, delivered a pilot program and three Conferences for Year 10s throughout Christchurch and Canterbury, and launched our Limitless Online Portal. This year, we have had a focus on increasing the quality of our resources and content, to deliver our program to the highest level, and to set a strong foundation to build from for the future! As of the end of 2017 have reached 500 young people from 32 schools as of the end of 2017 – and aim to grow more, but as we grow in volume we want to deepen and increase the quality of our content. This year’s Limitless Conference will be held on the 1st, 2nd and 3rd of August, and is the first Conference we have run with a duration of three days. We have a number of incredible speakers from across New Zealand – leaders who inspire by the way they have connected their values and their strengths to their craft, to do great things in their work. 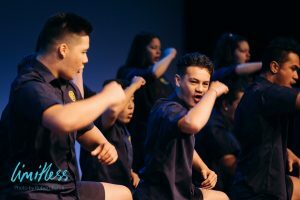 This year’s cohort of Year 10 students will experience a program that includes interactive activities, engaging breakout workshops, speaker sessions and more – all based around the topics of strengths, values, goal setting, social justice and wellbeing. They will be given a customized Limitless Reflection journal for use at the Conference, as well as for the application of the concepts we cover after they leave. The Limitless Online Portal is the second added aspect of the Limitless program. The Portal has been created as a place where young people eager and curious to learn about their options and opportunities can go to find out what opportunities exist for them, in relation to their path to meaningful work. This Online Portal works in a partnership model, where local organizations across sectors can offer their opportunities to be featured for free, and young people who have taken part in Limitless Conference are connected with opportunities that are relevant to their unique strengths, values and passions – in the areas of events, volunteering, project scholarships and more. We are so grateful to have received funding from EPIC in 2018, to improve and “level up” the Limitless Online Portal! 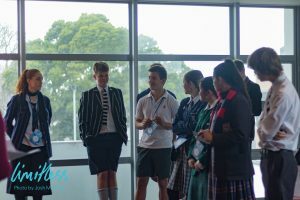 We are also launching a pilot Year 11 program this September, for our previous year’s alumni – to continue exploring those themes of strengths, values, goal setting, wellbeing and more – and how these apply to where they are at now. We are incredibly excited for the future as we continue building, developing and growing Limitless!